Let’s face it, being a barista is sometimes a gruesome job. 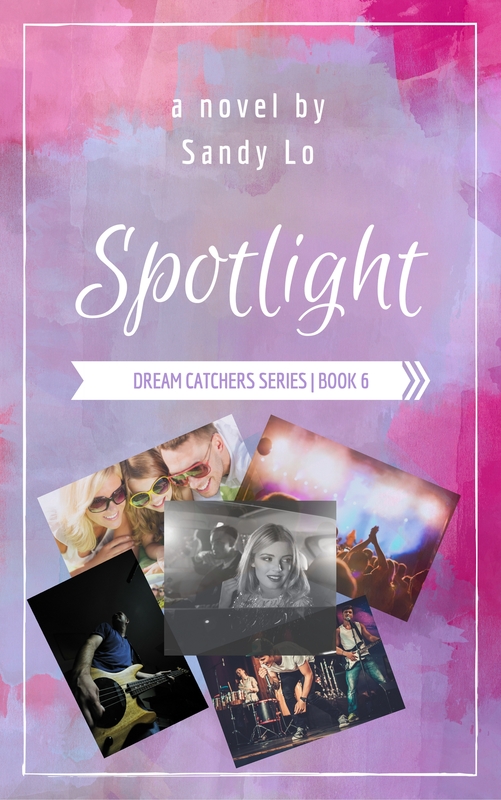 We romanticize it, and how it allows us to pursue our dreams, and connect with people. While that is all true, there is also the downside. We’re often underpaid, overworked, and take crap from everyone. The particular coffee shop I currently work in is definitely the busiest one I’ve experienced. We’re never staffed properly and while I’m making drinks, a crowd of millennials are either glaring at me to see if I’m working on their frappuccino or they’re totally ignoring me while staring at their phone. Still, there are those customers you connect with and look forward to seeing. One moment, one person, can make or break our day. 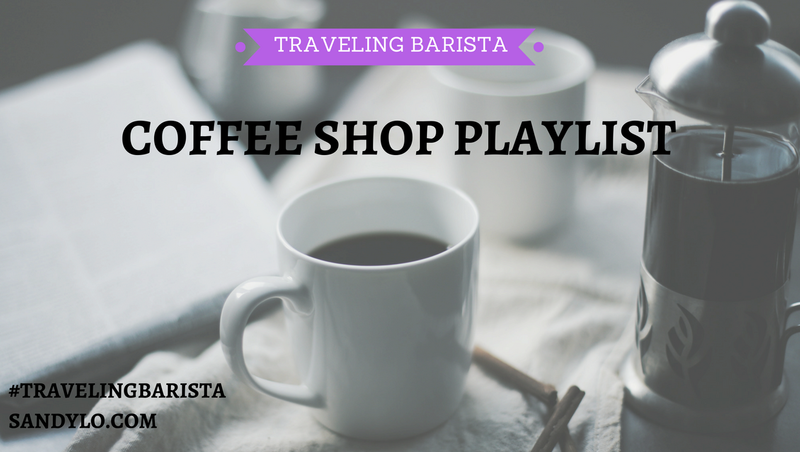 I have selected a handful of songs that express our hot and cold feelings toward being a barista along with the romantic notion of connections over coffee. Barista or not, we’ve all sat in a cafe with a friend, crush or a dream. This song was the one that inspired this playlist. When the Unbreakable album was released by BSB in 2007, of course, I felt like “One In A Million” was dedicated to me. We all love Kristin Chenoweth! This song is about a customer’s hilarious crush on a barista. What a sweet song! The title says it all. A silly country ode to the coffee corporation. One of my former Starbucks co-workers played this song for me years ago. Most of us would never be so mean, but we can all understand some of these thoughts that go through this guy’s mind. P.S. – He got fired for making this song. Notable Lyrics: You get cappuccinos. You’re the pickiest of all. You didn’t order it dry, but you didn’t want any milk at all. This song reminds me of my childhood. It’s about a diner obviously, but that was the coffee shop of the 80s and 90s. A sweet love song about wanting the person in your bed to stay. Not a song about coffee shops or even coffee really, but I just love the line: “I had some dreams, they were clouds in my coffee”. One day, a newby barista and I listened to this song on repeat after I taught her my trick to make cloud-like foam. There is no one quite like Otis Redding that can set any mood. I can picture this story in my mind and absolutely love when a song can do that. My mother used to sing this song, but I never knew what the hell she was talking about. When I heard the song recently, it made me laugh realizing she wasn’t just babbling about “a cup, a cup, a cup”. A fun oldie that puts you in a good mood! This is another one of those great stories within a song. They don’t make artists like The Eagles anymore. Notable Lyrics: Some of their dreams came true/Some just passed away/And some of them stayed behind/Inside the Sad Cafe. This song is for all of us who refuse to stop dreaming! This song was recommended by some friends of mine who are huge Mat Kearney fans. It makes me want to listen to more of him! I love the imagery in this song. I have tons of journals with coffee stains on the pages, and it brings me back to how I usually write with coffee by my side. Hearing Bublé’s version of this classic gets you dreaming of a secret affair with him, which is why I chose his version over the others. I used to have customers who were both married to other people meet in our cafe every morning before they went to work. Sneaky jerks! All kinds of stories unfold at a coffee shop. Baristas get just as many as bartenders do, if not more! This is the song on the playlist that will surely wake you up. Two of my oldest/best friends recommended this screamo-esque song for this playlist, and I couldn’t leave it out. It is in fact the only song on this playlist that’s straight up about coffee! Be warned: Pretty sure the band was on more than caffeine when writing/recording it! For more playlists, follow us on Spotify!